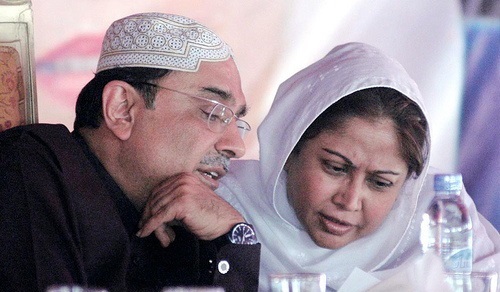 ISLAMABAD: The Supreme Court directed on Thursday the Federal Investigation Agency (FIA) to halt all probes against former president Asif Ali Zardari and his sister Faryal Talpur in the fake bank accounts case till after the general election. A two-member bench of the apex court, headed by Chief Justice of Pakistan (CJP) Mian Saqib Nisar, resumed the hearing of a suo motu case about money laundering at least Rs35 billion through fake bank accounts. The Pakistan Peoples Party (PPP) was represented by its legal team, comprising veteran party leader advocates Aitzaz Ahsan, Farooq H Naek and Latif Khosa. 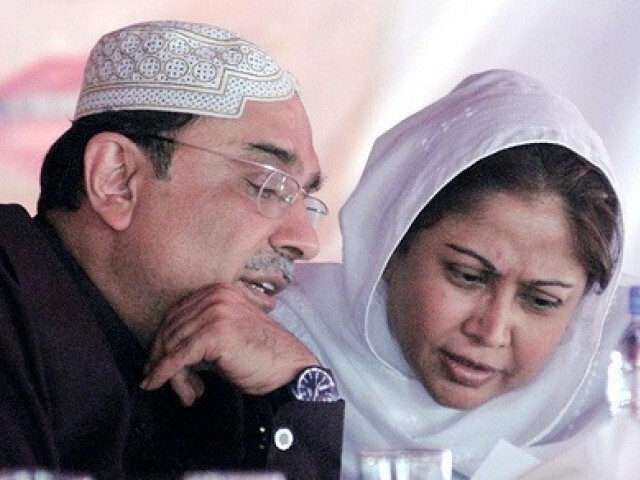 During the hearing, the chief justice told the director-general of FIA not to summon either Asif Zardari or Faryal Talpur, denying them the opportunity to accuse of manipulating the outcome of the general election. “We want to make this clear … Elections will be held free and fair and the … the apex court will ensure that justice prevails,” the CJP remarked. Stressing the need for restoring people’s confidence in political leaders, he insisted that corrupted should be rooted out from the country. The bench also clarified that the apex court had earlier summoned neither Zardari nor Talpur and the court had also not ordered listing their names on the Exit Control List (ECL). “We do not want to prejudice anyone’s case”, says the CJP. He said that Zardari might even be unaware who had deposited Rs15 million in his company’s account. 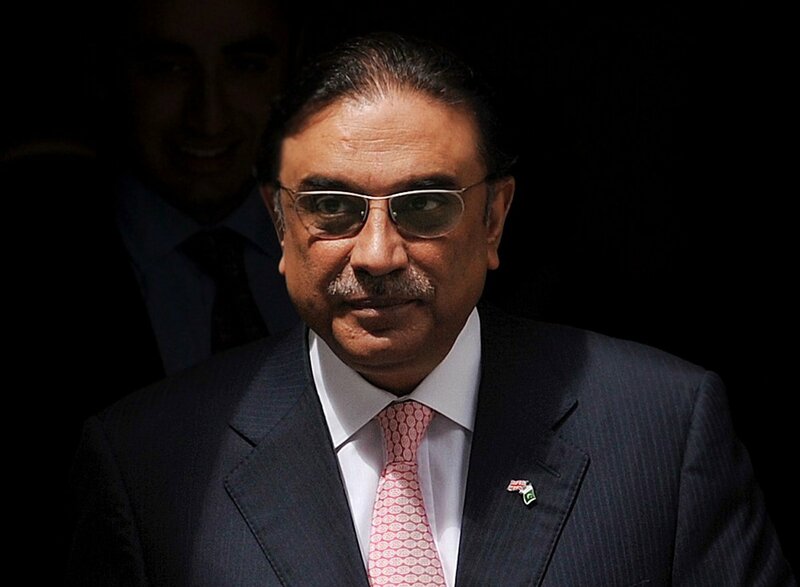 Zardari’s counsel, Naek, expressed reservations over Najaf Mirza leading the FIA team probing the matter. “He should not be included in the team … He has already been previously nominated by Zardari in an FIR registered in 2005 and the matter is still pending,” he told the court. Dismissing this request, the bench remarked that this matter would be decided once the court examined the written reply. Reiterating the resolve to form a powerful joint investigation team, the chief justice said that only trusted officers would be included in this team. The FIA was, however, ordered to continue all probes against non-political persons in this case. The bench ordered all such persons to help in FIA’s investigation. Justice Ijazul Ahsan remarked that the agency should avoid harassing people involved in this case. When the chief justice asked former president of the Sindh Bank Hussain Lawai why his name was linked with almost all scams, Lawai responded by saying that he was now 73 years old and the alleged fake account could have been opened in any branch, but he could not be held responsible for this. He insisted that it was just like holding the CJP responsible for corrupt practices of any individual civil judge. The chief justice observed that everything would be examined and the FIA was doing the same. Lawai requested the bench to grant him bail, but the court declined, saying that he might seek relief from a proper forum. 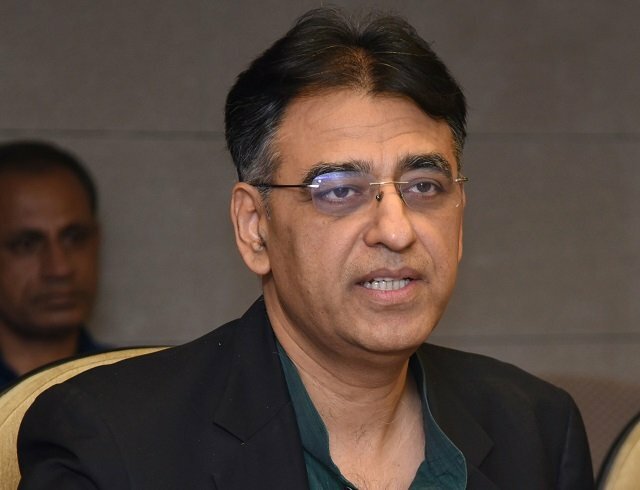 FIA officials also produced a man and a woman whose names were used to open such accounts, but they maintained that they were not aware of any account opened in their names. The bench also expressed dissatisfaction over the role of the State Bank of Pakistan in this regard. Summoning all respondents in the money laundering case, the court adjourned the hearing till August 6. Earlier, DG FIA Bashir Memon submitted a report stating that the inquiry in this connection had been launched in 2015 when reports emerged about the opening of four ‘Benami’ accounts. These accounts did not fit the profiles of the account holders. Subsequently, a Suspicious Transaction Report (STR) was received from the Financial Monitoring Unit in December last year. According to the STR report, suspicious transactions had been detected in 29 accounts using the names of seven individuals. 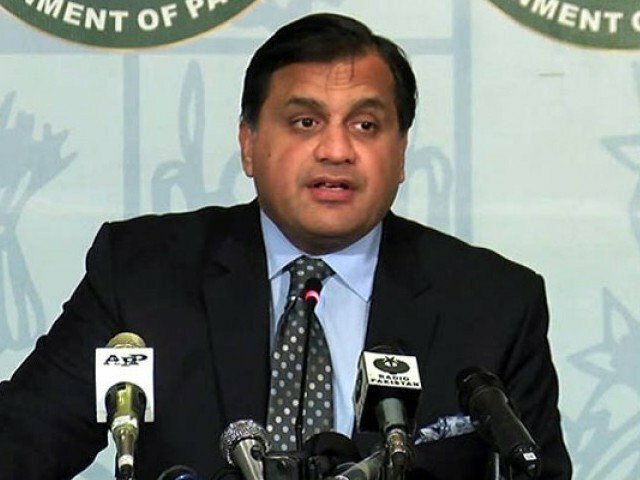 According to the report submitted by the DG FIA, a seven-member JIT, led by Najaf Mirza, was probing this. As many as 14 officers were assisting the team, it stated.